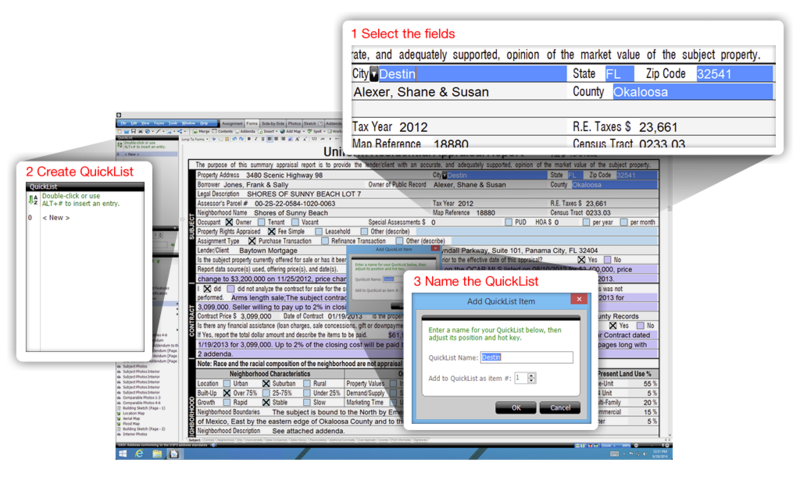 Customizing your QuickList database is one of the most powerful ways to save time in TOTAL. But what if you're starting from scratch, or want to get them up and running quickly? We've got you covered! In this week's Tech Tip, we show you how to create large numbers of QuickLists at once with TOTAL's new feature. Have you downloaded the latest TOTAL update? Too many .ENV forms to remember? Have you ever started a report and got all the way to the end, ready to deliver an .ENV file, and realized your major form, or one of the supporting pages, weren't AI Ready? Don't worry. You're not the only one. With our newest TOTAL update, we’ve put a lot of focus on making it easier than ever to manage your QuickLists. From adding a toolbar to give you easy access to options and settings, to giving you control over which QuickLists items are displayed, you'll love the new features. Here are 5 ways you can shave minutes off every report using your new and improved QuickLists. To create a multi-field QuickList, you simply select multiple fields on the form and click the "New" QuickList option in the pane on the left. If the fields you want are all together, click-and-drag works best. If the fields are spaced out across the form, simply hold down CTRL and click each field, one at a time, to select them. Over the past two years, we've recorded and published over 100 Tech Tip videos — about one a week. Here are the tips appraisers have watched the most, remember the most, and found the most helpful.